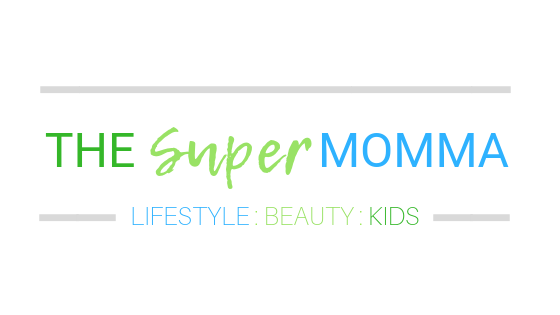 When I was pregnant with my children, I tried my best not to eat chips because I want to make sure what I eat was safe and healthy for both of us. But when cravings hits you hard, you will really give in to that cravings. No one could resist t even if you really try to do it. And this healthy snack came to existence. A pack of Crave is worth Php 25.00 at 30 grams each. 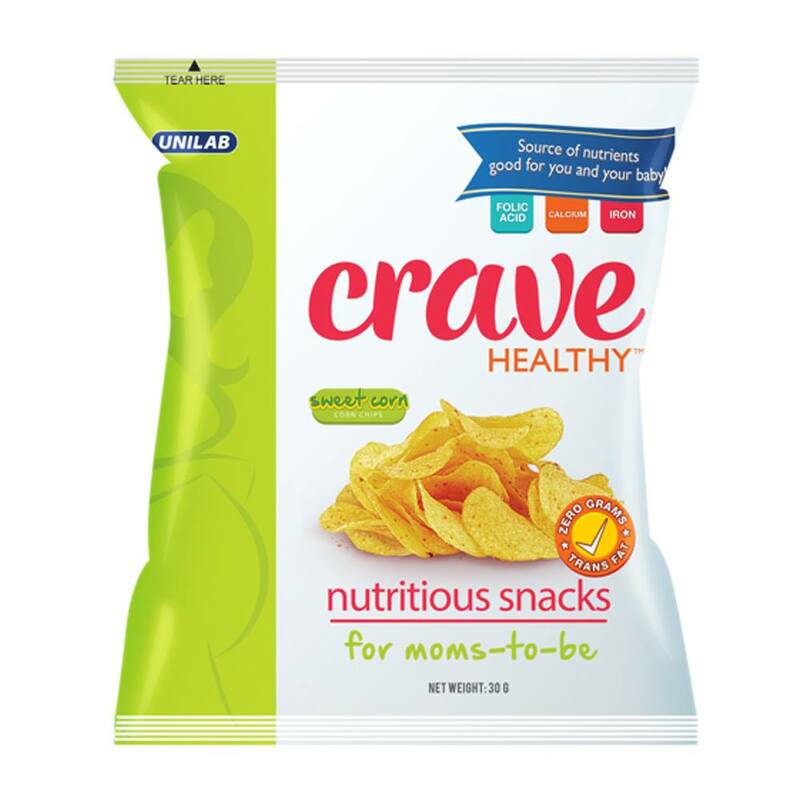 It’s available online at www.cravehealthysnacks.com, select Med Express branches, and select Robinsons Supermarket outlets.